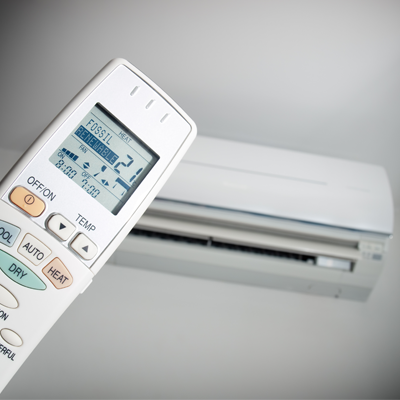 Our aim is to offer a cost effective solution to your heating and cooling requirements. Premier Cooling's dedicated team specialises in the installation, service and maintenance of all air conditioning and refrigeration equipment. Based in Aberdeen, Scotland, Premier Cooling's engineers have extensive experience in the industry. Premier Cooling provides a range of air conditioning services in Aberdeen city, Aberdeenshire and across Scotland. Premier Cooling provides a range of refrigeration services in Aberdeen City, Aberdeenshire and across Scotland. 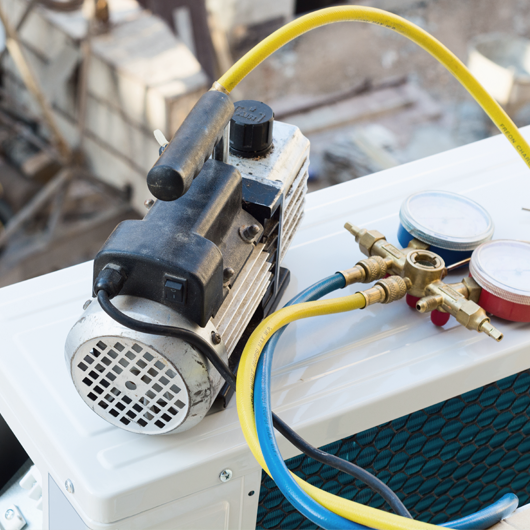 Premier Cooling offers service and planned preventative maintenance on air conditioning and refrigeration equipment. This includes emergency repairs 24/7, 365 days a year. 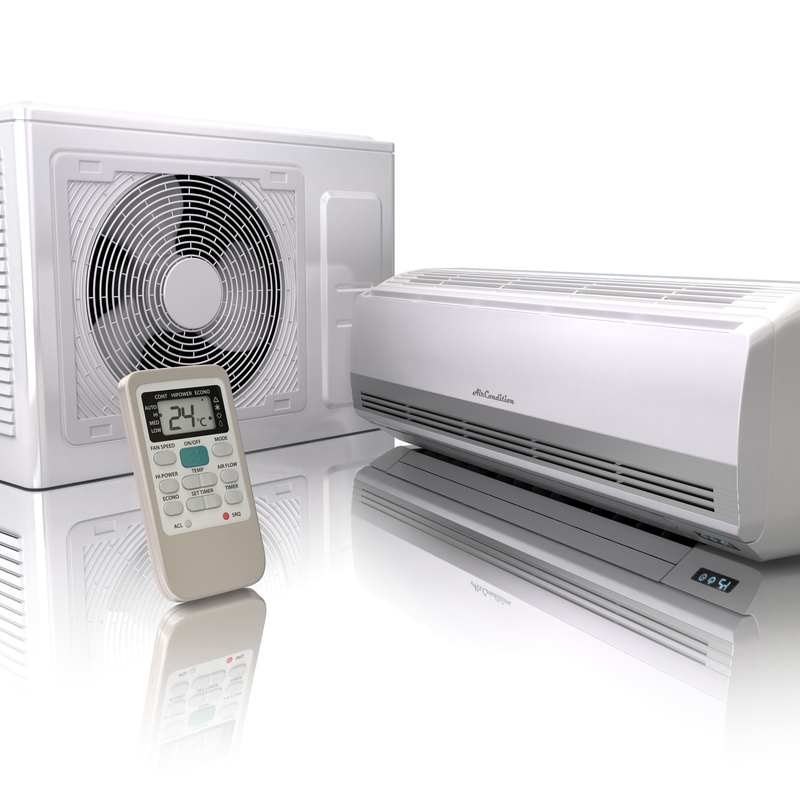 Premier Cooling supply air conditioning and refrigeration equipment. 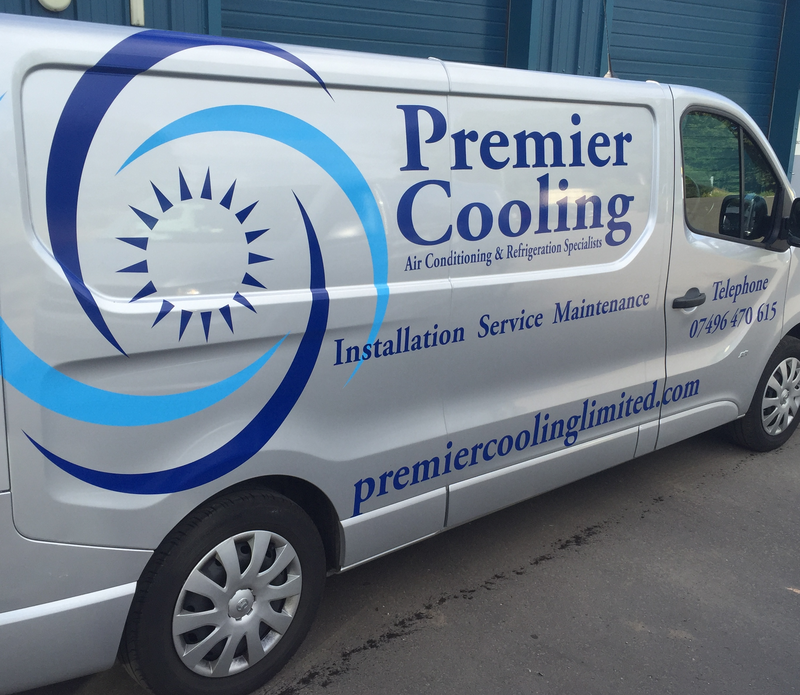 Premier Cooling is an independent air conditioning and refrigeration specialist based in Aberdeen and provides services across Scotland. We offer a 24/7 service, 365 days a year. 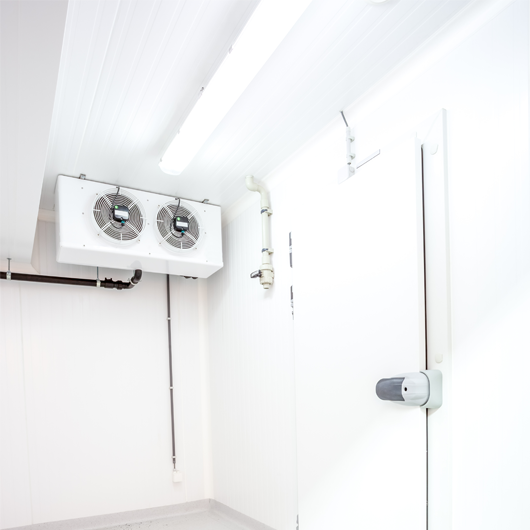 Get in touch today for all your air conditioning and refrigeration requirements. 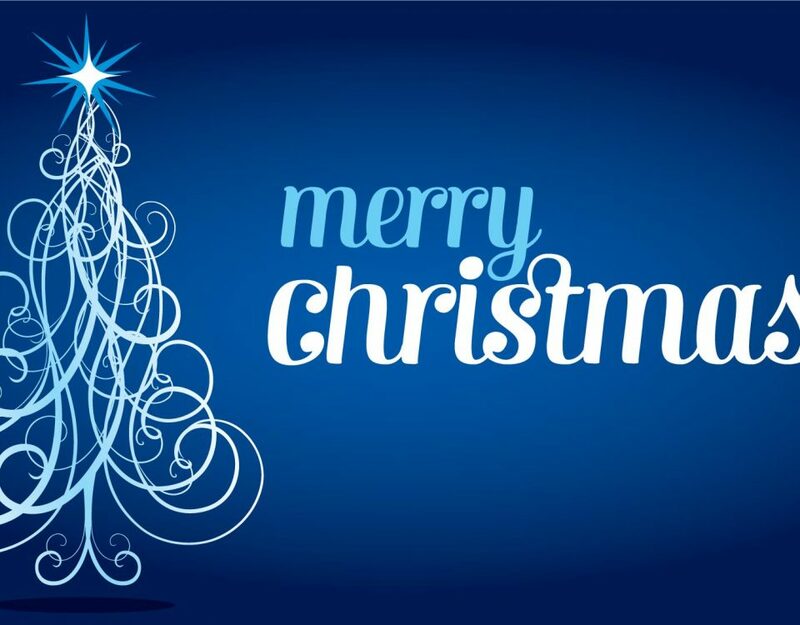 © 2016 Premier Cooling Ltd. All Rights Reserved.